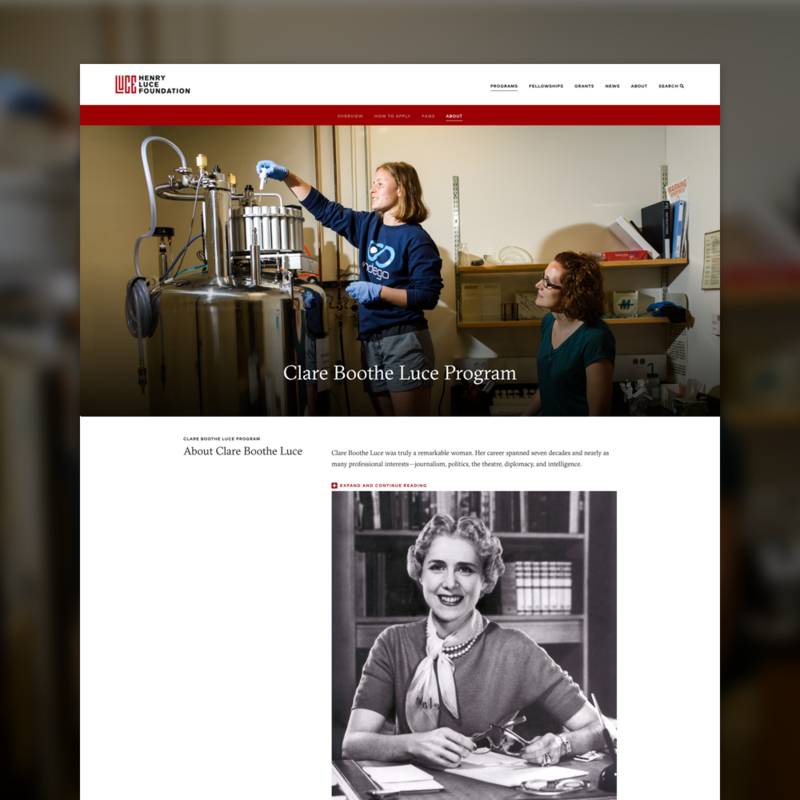 Established in 1936 by the founder of Time magazine, the Henry Luce Foundation builds on Luce's commitment to public knowledge and discourse through grant-making programs aimed at fostering innovation and leadership across academic, policy, religious, and art communities. 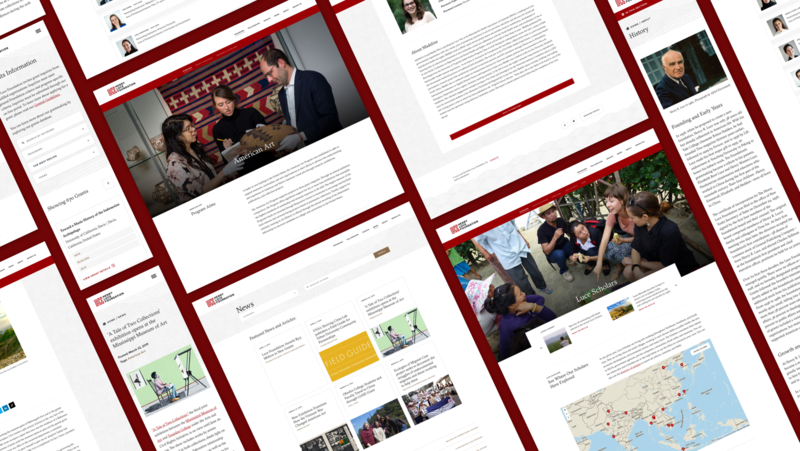 In rebuilding the Foundation's website, we were able to leverage their online presence in new ways to reach a wider audience of future grantees and to more effectively share the work that current grantees are pursuing. An early step in our process was a branding refresh. For more than 80 years the Foundation has invested in knowledge makers, and in working with their identity, it was important that care was taken with the legacy that it represented. Our goal was a light-touch refresh with minimal disruption to the equity and integrity that the current logo carried. The updates addressed the pain-points of confusing ligatures in the wordmark, provided an accessible color palette, and introduced a more stylized supporting brand font. The result is a cleaner identity that easily adapts for rendering in various sizes, layouts, and modern devices. 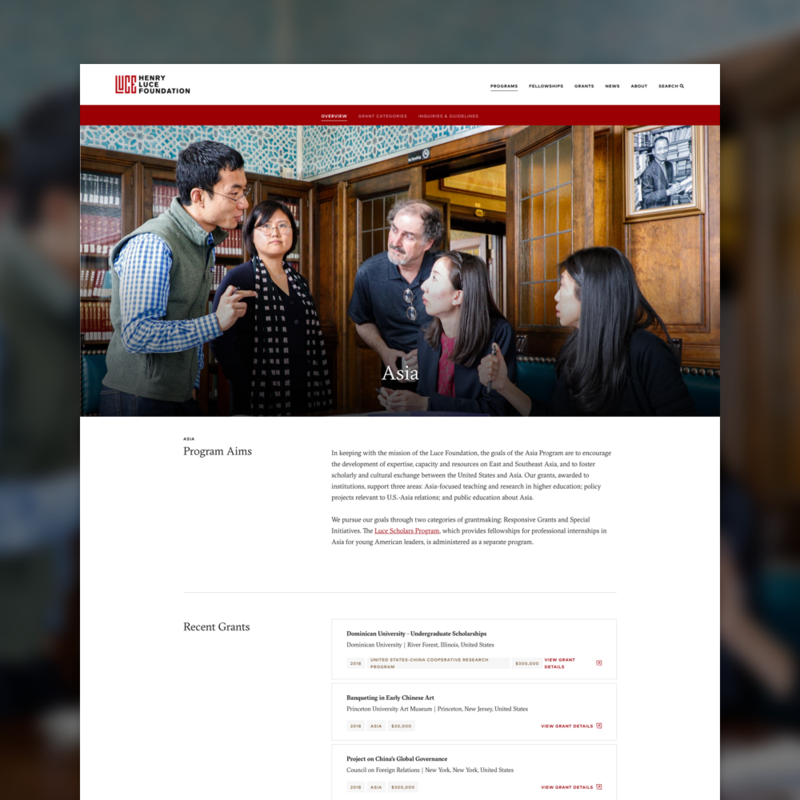 Since the previous iteration of the site was over 10 years old, a main driver of the project was to provide an updated overall design and technology solution for the Foundation. A simple, clean, and sophisticated aesthetic subtly reinforces the core values of the foundation while implementing modern web best practices like a CMS, responsive design, and social share integration increases accessibility and user engagement. 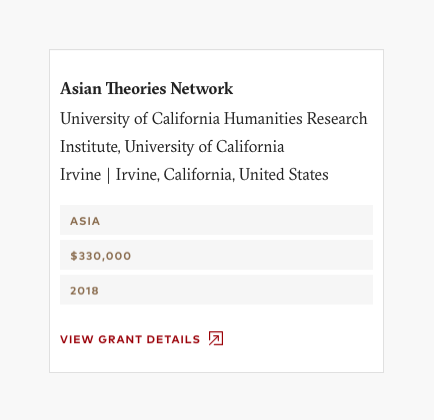 At the core of the foundation is the continued support of long-time areas of focus, distributed among seven grant-making programs and several competitive fellowships. 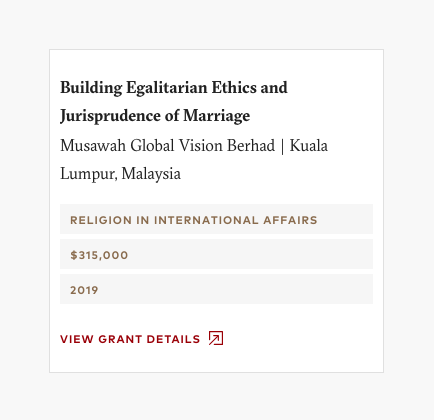 Learning the nuances of each content type through audits and extensive stakeholder interviews informed our decision to separate programs, fellowships, and news into their own models. This separation allowed us to structure the respective content of each, and present a more intuitive navigation and user experience for those exploring the site. 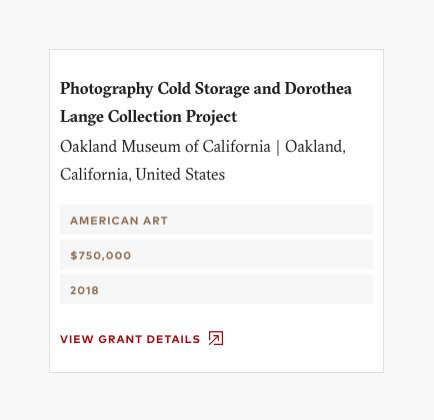 Through our content strategy we discovered that specifically, presenting the Foundation's seven grant-making programs would be a challenge. Each program is led by a director and is steered by unique goals for that focus area. Along with varying amounts of text and media content across each, sometimes individual programs also incorporated more specific initiatives. Though each program is quite different, it was important that we introduce a consistent structure, to both streamline internal content creation and to effectively communicate the Foundation's offerings to grantees. To solve for this we designed a single, highly flexible template which could be built out according to program needs, using a suite of reorderable content-type plugins. As an improved tool for internal staff, the new site is built on Django CMS which is easy and intuitive to use via visual editor. 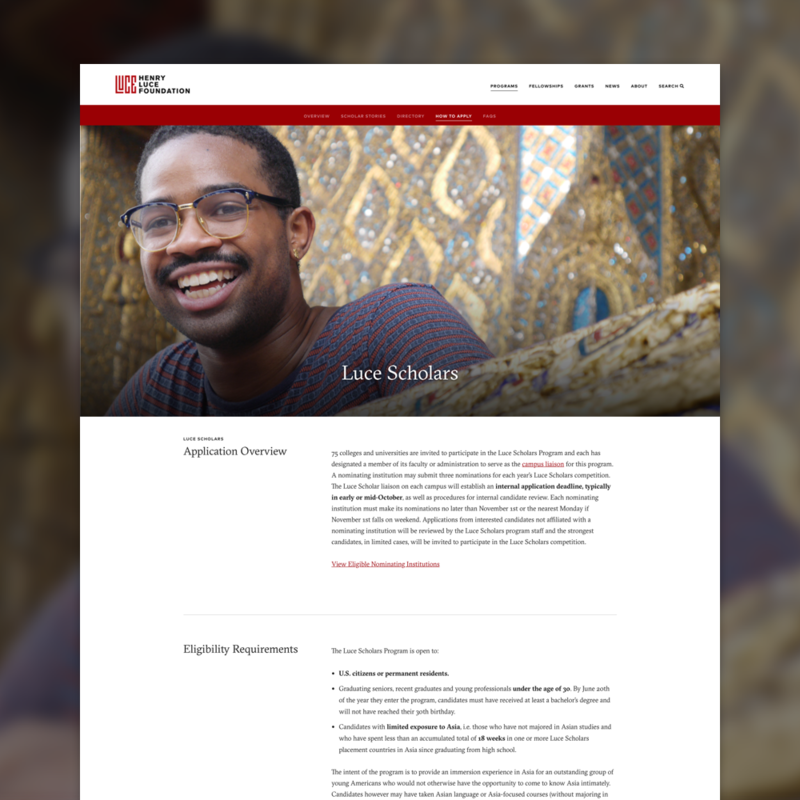 For both grants and Luce Scholars, we integrated with SalesForce, the Foundation's existing CRM. 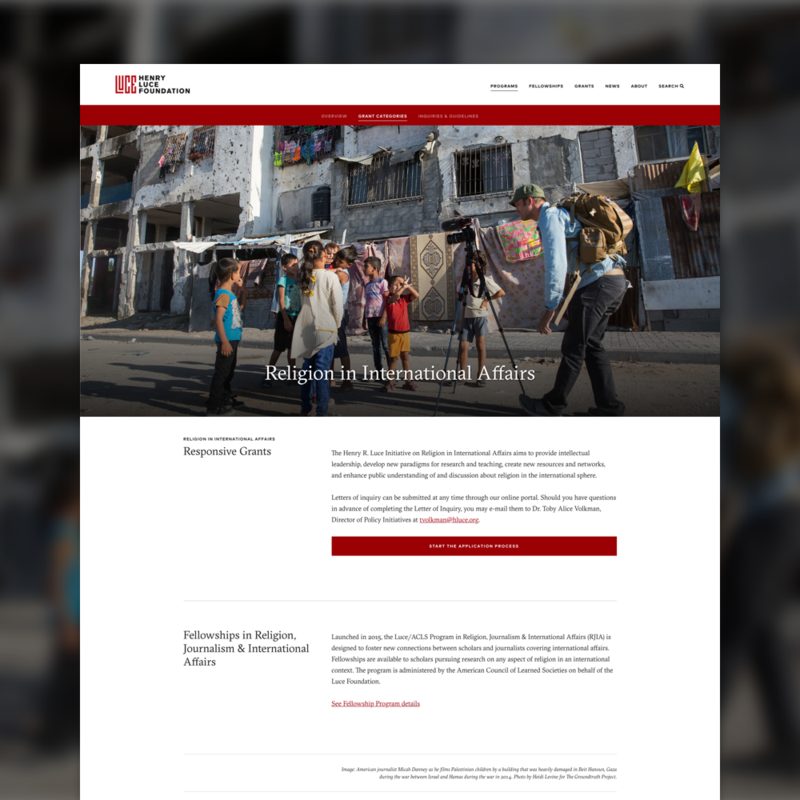 This allowed us to pull large amounts of content into the site and provide a more vibrant view of the Foundation as a whole, with no change or additions to the client's existing workflow of managing grants or Scholars. Since the Foundation’s establishment in 1936, hundreds of organizations have received more than 5800 grants totaling more than $1 billion. 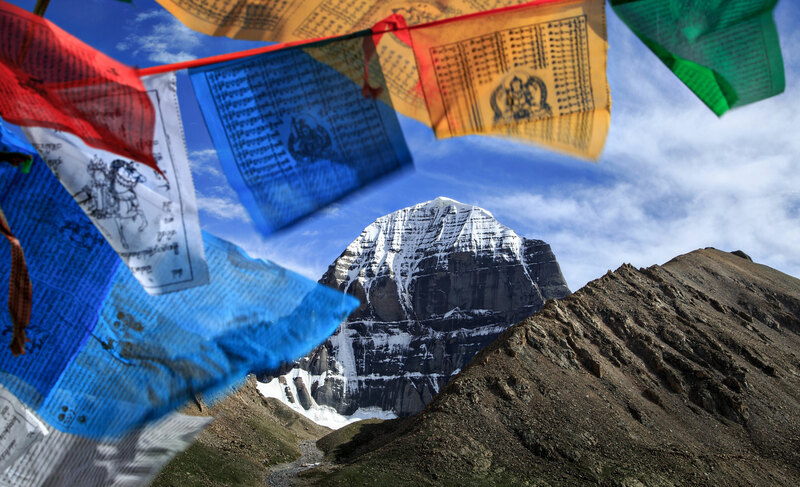 In 2018 alone, the Foundation awarded grants totaling more than $35 million. As an improved communication tool, the website allows the Foundation to more efficiently serve and support their grantees so they can continue putting knowledge into the hands of the individuals and communities that need access to it.